After my post on Wednesday about tips to enjoy exercising more, I decided to tackle tip #1 ASAP. If you didn’t catch that post, the first tip was to try something new. 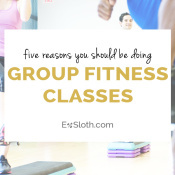 Usually I do group fitness classes when I’m in a fitness rut, but even those aren’t keeping my interest these days. 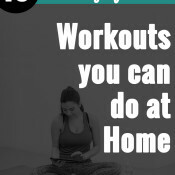 So, I thought that having a collection of quick workouts on hand to choose from on the go would be a good idea. 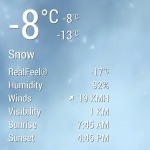 Generally, if I go to the gym without a plan, I’d turn to Pinterest or another one of my fitness apps for this. But, sometimes having too many choices is just as bad as having none. Plus, this way, I’ve already vetted the workouts. That means that I don’t need to go through the whole processes of reading through the workout and figuring out whether or not I like it, while I’m already not in the mood to workout. I also know I won’t inadvertently end up staying in the gym for hours on end completing the world’s longest workout. Don’t you just hate when that happens? 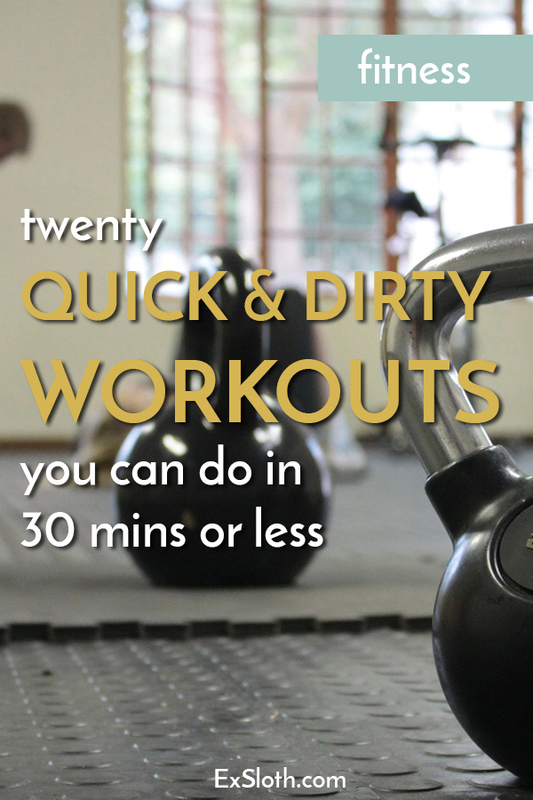 Are you a fan of quick workouts? What are your favourite ones? 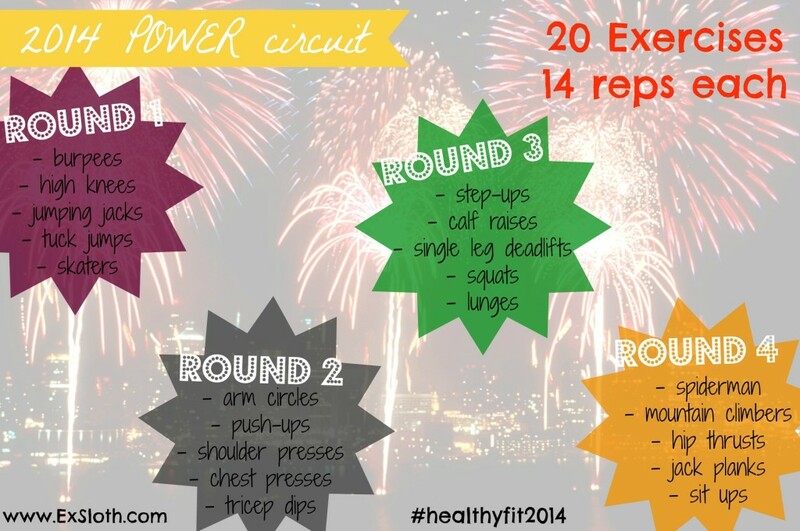 Follow GiselleR | Healthy Living Blogger’s board Full Body + Circuit Workouts on Pinterest. these all look great! 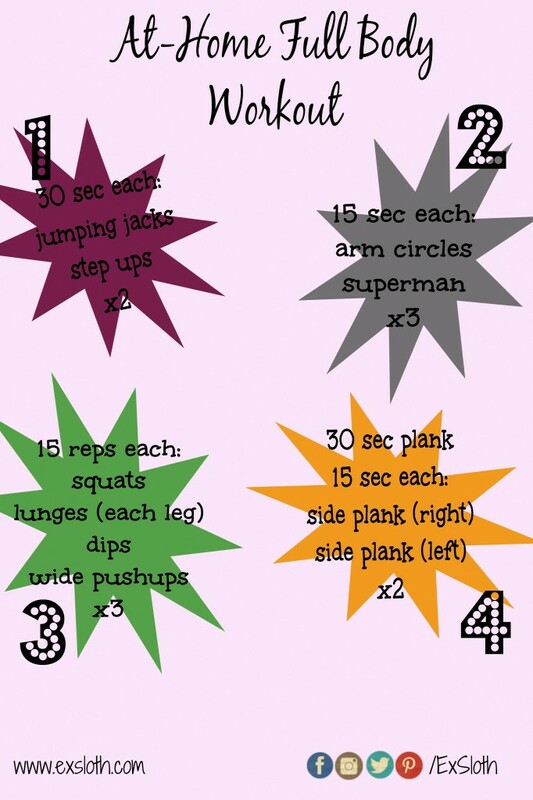 I wish I would have seen your call for posts- I have SO MANY of these types of workouts on my blog- I love a quick and dirty sweat sesh! 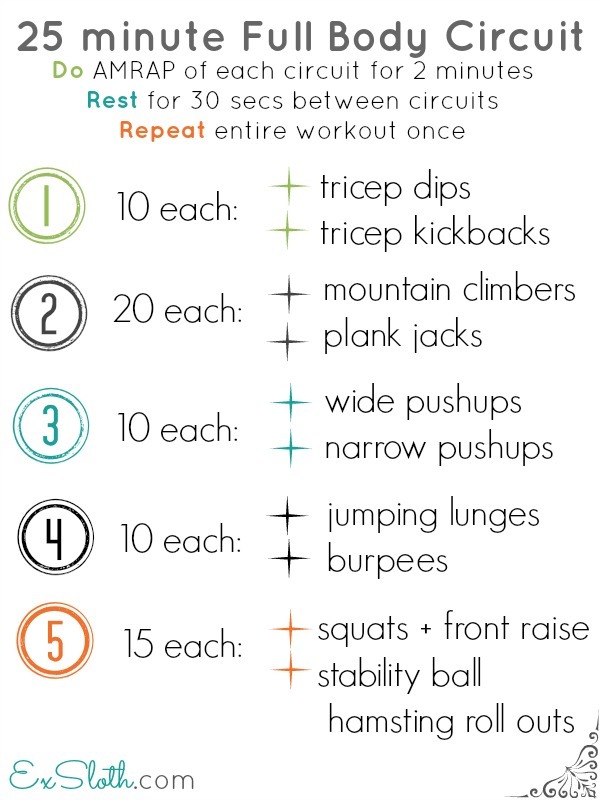 Quick workouts are great when time is tight. Thanks for rounding all of these ideas up! You always have such great roundups! I’ll need to try this. These look amazing. I am in desperate need of quick workouts!! These all look great! If I go to the gym sans plan I seem to always revert to doing the same tired. workout. Marcia recently posted…What’s Up With That? 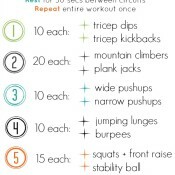 I love all these workouts! They look very effective (and tough!). Great workouts!! Thanks for sharing! 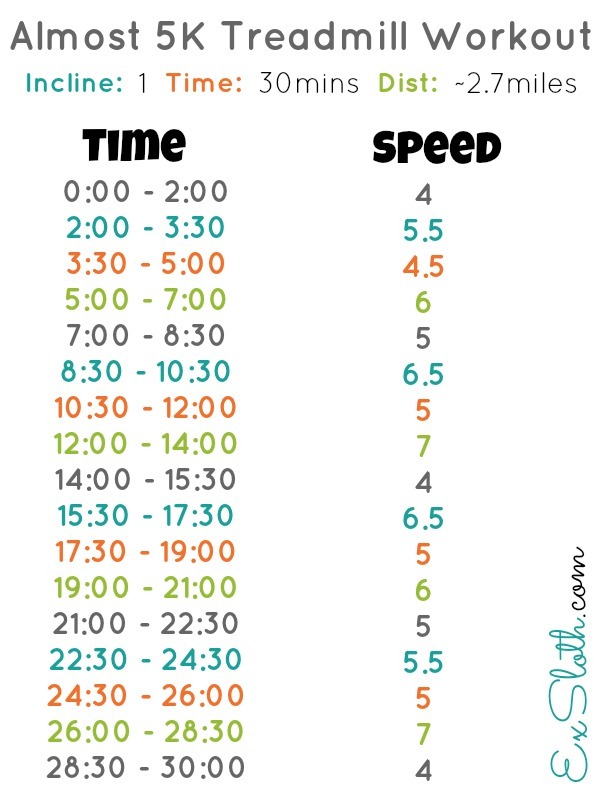 I’m definitely a fan of shorter workouts. They are just as effective and you can push yourself harder knowing you’re not going to be at it for an hour or more. 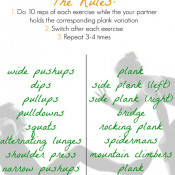 I love these workouts, Giselle! They all seem challenging and effective, The best thing is that they aren’t time-consuming.